You’ll find mostly adults-only resorts in Negril, Jamaica, along with small hotels. 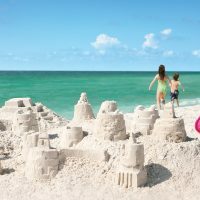 If you’re searching for an authentic beachfront resort with all the bells and whistles, however, these resorts are your best bet when traveling with kids. Beaches Negril Resort & Spa is admittedly our favorite hotel in Negril, with kids’ clubs that incorporate our favorite friends from Sesame Street, and impressive tween and teen programming that includes a teen lounge and disco. 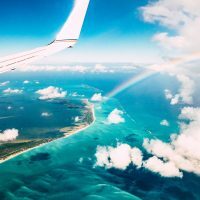 Other perks include water parks and pools, water sports, golf, specialty restaurants, and suites that sleep up to 12 guests. This isn’t the place to go if you’re looking for kids’ clubs and other traditional resort services. Instead, Negril Treehouse Resort provides a quiet oasis on the soft white sands of the beach. It also provides complimentary breakfast and an onsite restaurant. Families can enjoy meals in suites, as well, which include full kitchens and space for up to eight (two-bedroom suites); standard guestrooms are also available. 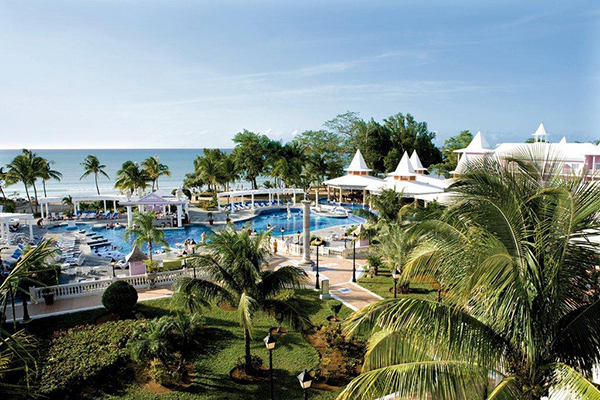 The all-inclusive Hotel Riu Palace Tropical Bay is located on Bloody Bay Beach (it’s prettier than it sounds), and offers two freshwater pools, a kids’ club for ages 4 to 12, onsite dining, live entertainment and non-motorized water sports, including dive lessons. The hotel, which resembles a Victorian village, also has a spa. Azul Sensatori Jamaica, By Karisma provides an adults-only area with separate accommodations and a pool. The rest of the all-inclusive resort, however, is up for grabs. Families stay in the Multigeneration Section, which includes accommodations that sleep up to five guests. 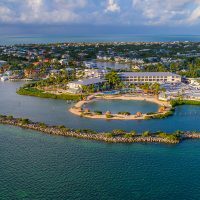 They also enjoy several pools, including a splash pad for kids; a kids’ club for those ages 4 to 12; non-motorized sports equipment, such as kayaks and Hobie Cats; live entertainment; and several specialty restaurants.